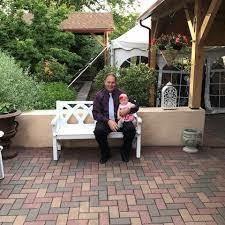 I'm a simple, middle class family man, living a quiet life in eastern Pennsylvania with my wife, Barbara. I have two sons. the oldest, Daniel is out on his own, and is very successful in the business world. My youngest, Adam, is in his final year of college. After many years in the construction field, I decided to take a chance at becoming a published author. I love to write humor-filled narratives about people, places, things, animals, and popular culture that we see in our everyday lives. 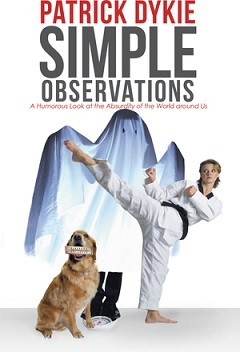 My first book, Simple Observations - A Humorous Look at the Absurdity of the World Around Us, is now available. I'm currently working on a second book, which I hope to have out before the end of 2018. I hope you enjoy your visit. Any comments are greatly appreciated. Continue reading "Taking a Short Respite"